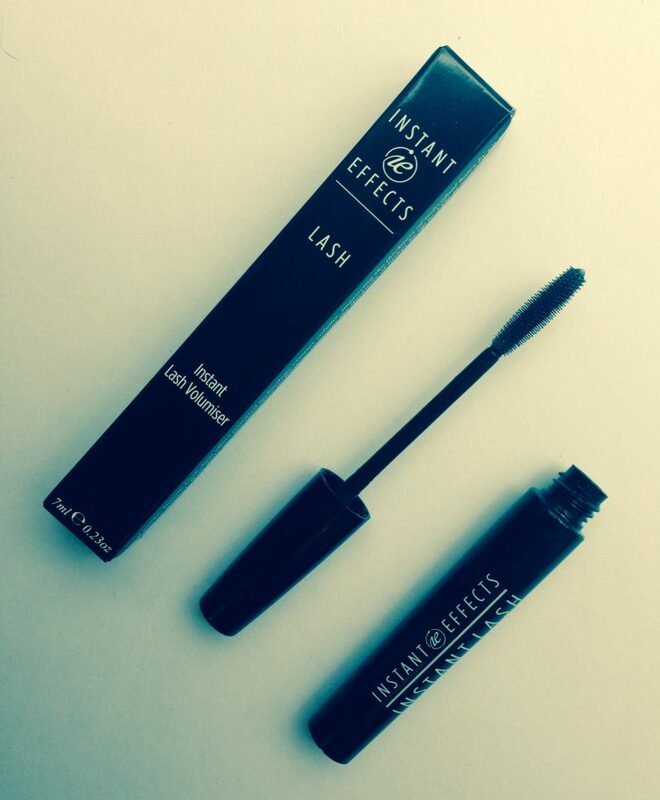 In just 2 minutes your individual lashes will increase by up to 20%. With regular use you can expect lashes that are up to 40% thicker and 20% longer. There’s very little that’s truly new in beauty, but I think for most of us this will be a skincare first. Essentially what it is, is skincare for your eyelashes. So the idea is that when you’re applying your lotions and potions at night, you also apply this clear serum to your lashes and eyebrows. Wake up in the morning and admire your renewed gorgeousness. Alas, I completely bolgered this by spending the first week applying this serum in the morning, right before my mascara. And you can do it like that, provided you let it dry for around 5 minutes before applying make up. On days when I could get it together to use both this and an eyelash curler, it made a noticeable difference. As well as thickening eyelashes, the serum also aims to regrow over-plucked and sparse eyebrows with regular usage for 4 to 8 weeks. Once I’d got into how you’re actually supposed to use it, the main problem I found was in creating a whole new routine. It feels a bit weird to cleanse and take all your make up off, then stand at the mirror and apply something back on. At first I just kept forgetting. If you’ve got the memory of a goldfish then it’s not for you. The official explanation is that patented technologies deliver oxygen into the lashes. This oxygen excites the medulla (the inner part of the lashes) which causes the instant plumping effect. The serum also stimulates growth of the individual hair shaft to increase both thickness and length. I’ve done a lot of reading up on this but I still don’t fully understand it. That’s not unusual since often brands have to be at least a little obscure about how their products work in order to ward off copycats. Yes, it certainly seemed to for me. When used before mascara, it’s almost like a primer that makes everything else go on smoother. After using it at night for a fortnight, I can definitely see a difference in my eyebrows. My threading guy is in for a treat on my next visit. I wouldn’t like to put a percentage increase on it, but *something* was definitely happening. 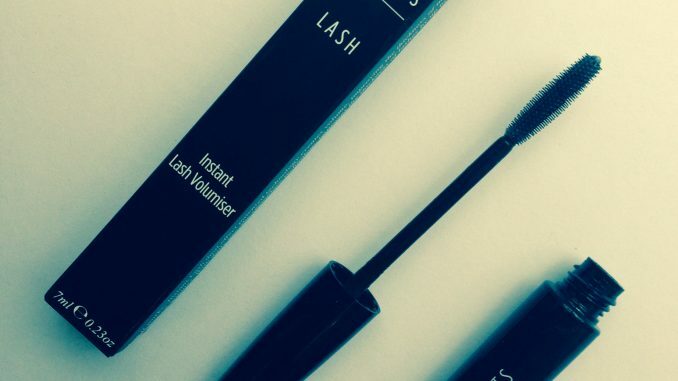 Whilst Instant Effects Instant Lash Volumiser won’t give you cow-like lashes or Instagram-frightening brows, it will make more of what you’ve already got. That’s if you can remember to use it of course!